Our church supports several missionaries with BMS World Mission. Brian and Lydia English are serving with BMS in Thailand. They are working with Compasio, a partner on the Thai-Burma border. Their main focus is working with women and children at risk and they hope to build good friendships and encourage local Christians. Brian grew up in Hampshire and his first job after university was with BMS in the Communications Department. More recently he has worked for International Nepal Fellowship. Lydia grew up in Birmingham and studied music for four years. Both Brian and Lydia had felt an individual call to overseas mission before they met. Brian served in Nepal for a year and Lydia has done short term trips to Romania. Brian and Lydia's sending church is Pavilion Christian Community in Birmingham. They have one son, Jesse Samuel, born July 2015. Mat and Suzanne Gregory relocated to Albania in January 2014. They work alongside the local church supporting development projects. Previously they have been long-term workers in Lebanon where they were seconded to Kids Alive International. They both worked at the school of 50 boys attached to Dar El Awlad orphanage. Mat was country director developing educational needs for children of refugees. 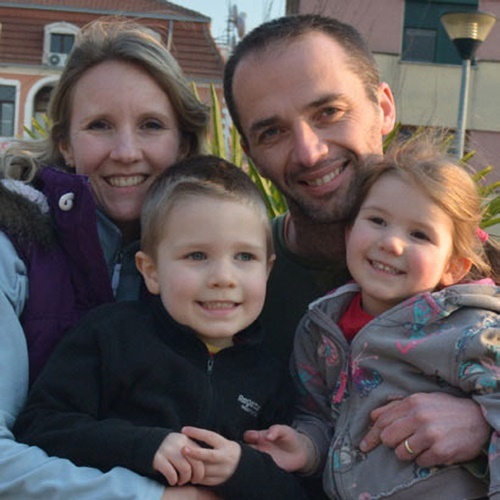 Mat and Suzanne Gregory are members of St John the Evangelist (Church of England), Walmley, Sutton Coldfield. They two children, Seth and Esther. 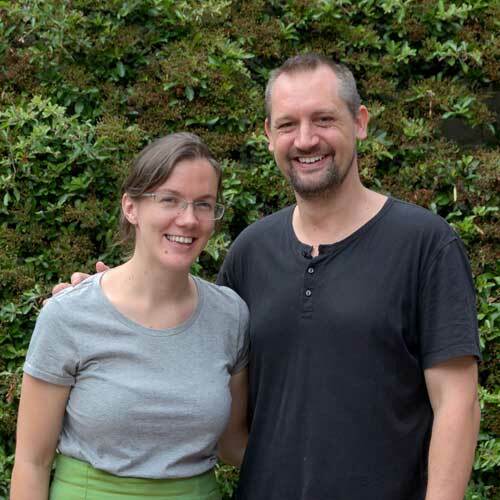 Emily and Mark serve BMS in the Africa/Middle East region. They have two children, Isaac and Iris. Mark runs community development projects and Emily is a doctor.